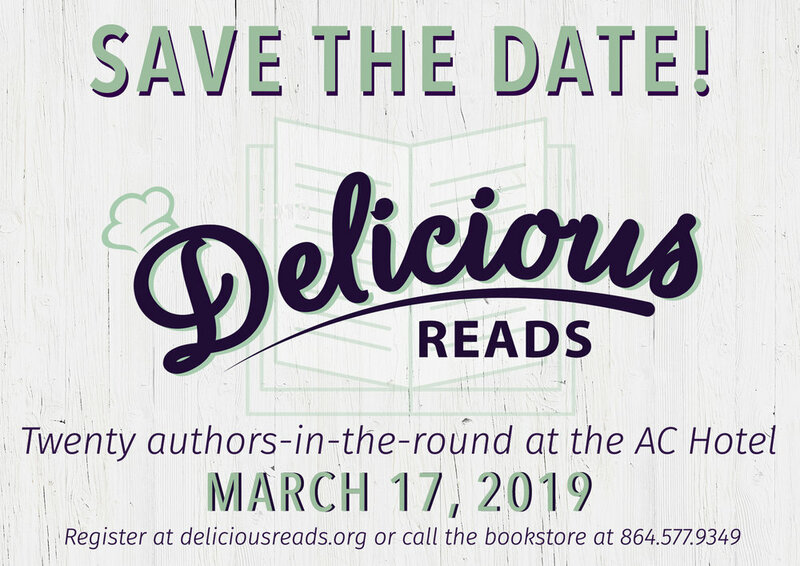 Please join us for an afternoon of lively conversation about books with 20 extraordinary American authors while enjoying delectable desserts and libations at the new Marriott AC hotel in downtown Spartanburg. 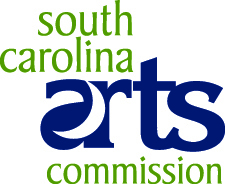 On March 17, from 2:00-5:00 pm, guests will have a unique opportunity to chat with a variety writers about their work--and all things literary--in a relaxed, elegant setting. This "move-able feast" costs $50.00 and $45.00 for Hub City members. Registration is limited to 120.